Summer is around the corner and at every other corner they are begging us: nice and cool iced teas, sodas and smoothies. Refreshening, but with loads of calories. 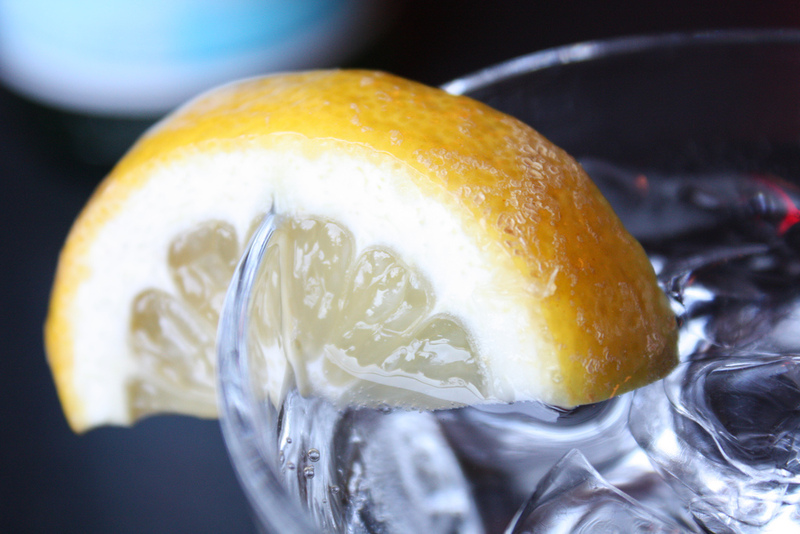 Here are five healthy alternatives low in calories that taste like more than water. Let’s start with the most simple: All you need is a glass of cold water and a lemon and all you do is squeeze some drops of lemon juice into the water. You can alternatively also do this with oranges and other fruits with enough juice. 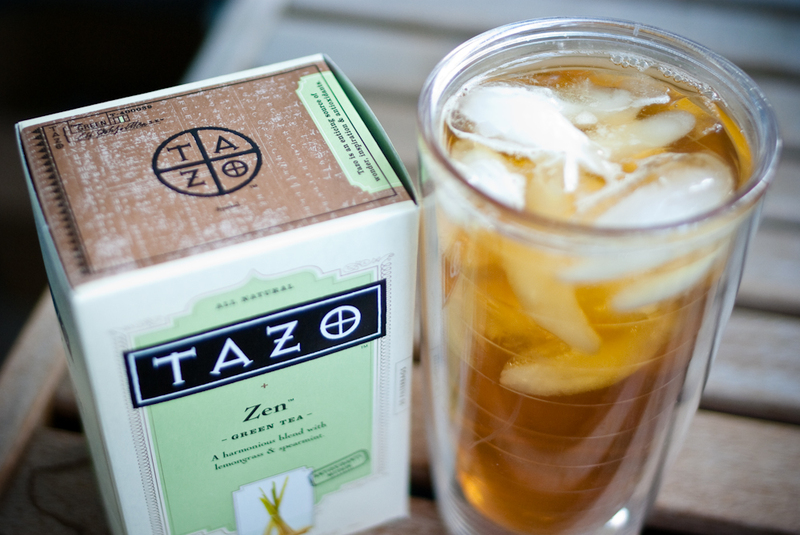 Commercial iced teas usually have tons of sugar added to them, but we can do our own: All you need is a tea bag of your choice and brew the tea as directed. Let it cool down and set it in the fridge. When you are ready to drink it, add some crushed ice. You are more into coffee but the coffee-chain varieties often are sugar and fat bombs? 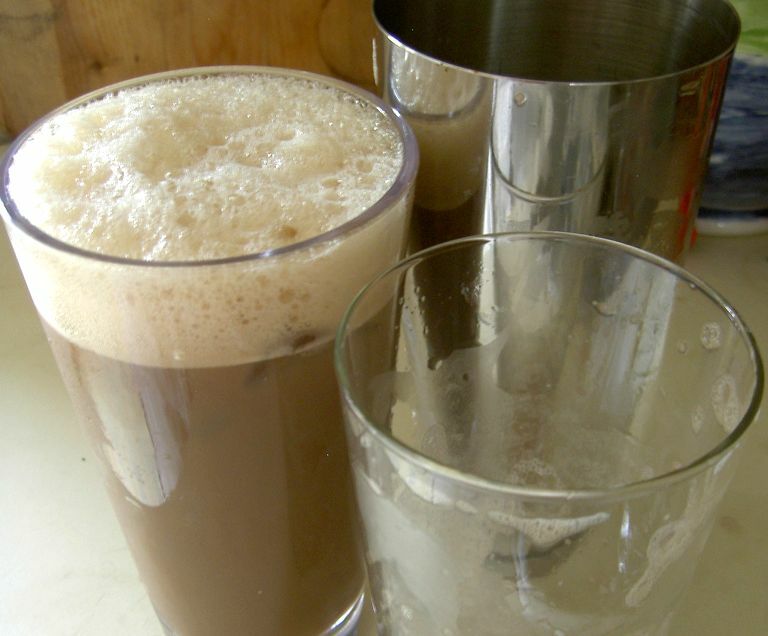 All you need to make your own is two teaspoons instant coffee, 1 cup crushed ice and 1/4 cup low fat milk. Put it all in a blender for thirty seconds and enjoy. 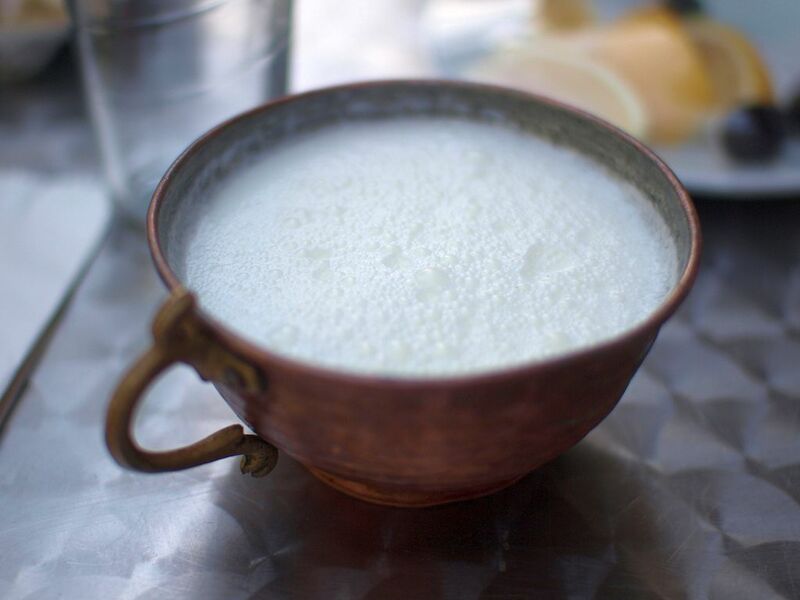 Ayran is a thirst quencher wildly popular in Turkey and many neighboring countries. It consists of (low fat) yoghurt, water and sometimes salt (which helps against the salt loss set off by heat). You take half a cup yogurt, half a cup water, a pinch of salt and mix it well, preferrably in a blender. 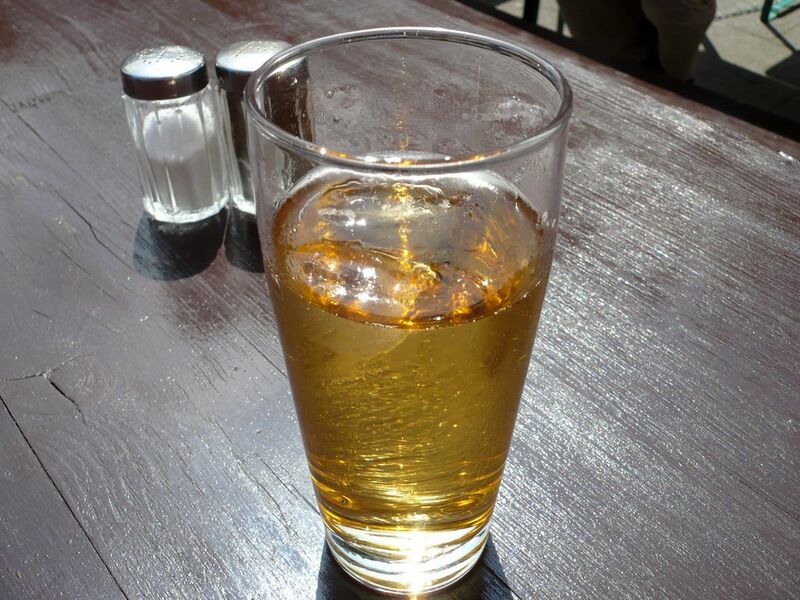 A favorite in Germany, the apple spritzer is very simple to do, but a miracle in its ability to refresh: take two ounces of 100% unsweetened apple juice and four ounces of sparkling mineral water and pour them in a glass with four or five ice cubes. Stir a bit and indulge yourself. These are just some ideas for healthier alternatives outside of buying ready-made caloric bombs with questionable nutritional value. Have your own? Let’s hear it! Pictures courtesy of “chad_k“, Robert S. Donovan, “Dan4th Nicholas“, Tomislav Medak and Mark Henckel. Yeah man, and the possibilities practically are endless! Put some seedless grapes in the freezer for tasty ice cubes. RT, that is a fabulous tip! soda water and mint tea (mock mint julip) over ice. Yum!!! Good idea about going double strength! Some people also make the ice cubes out of tea, to avoid diluting.